Send us your latest failed PCI scan, and we’ll review it for free with no obligation. After that, the cost to proceed is a one-time flat rate of $60, which covers you until you pass. 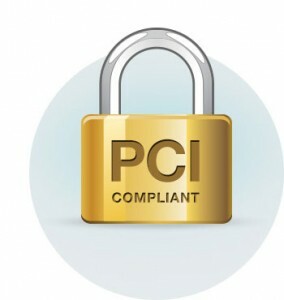 Remember: PCI Compliance standards change! Keep yourself secure for only $39.99/mo with our security maintenance package. Our knowledge and compliance procedures are in line with the scan requirements for all major PCI scanning vendors, and if there is an issue, we will work directly with the vendor to resolve it. When you purchase our PCI Compliance Package, we’ll work until you pass your scan. In fact, we guarantee server-side PCI DSS compliance or we’ll issue a full refund. We’ll also cover your scan for up to 30 days in case your scanning vendor updates their requirements soon after you pass.